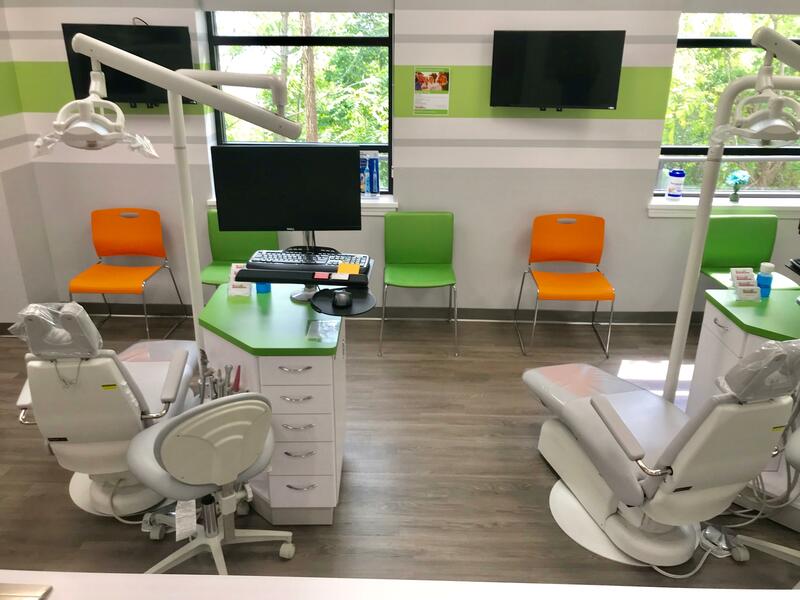 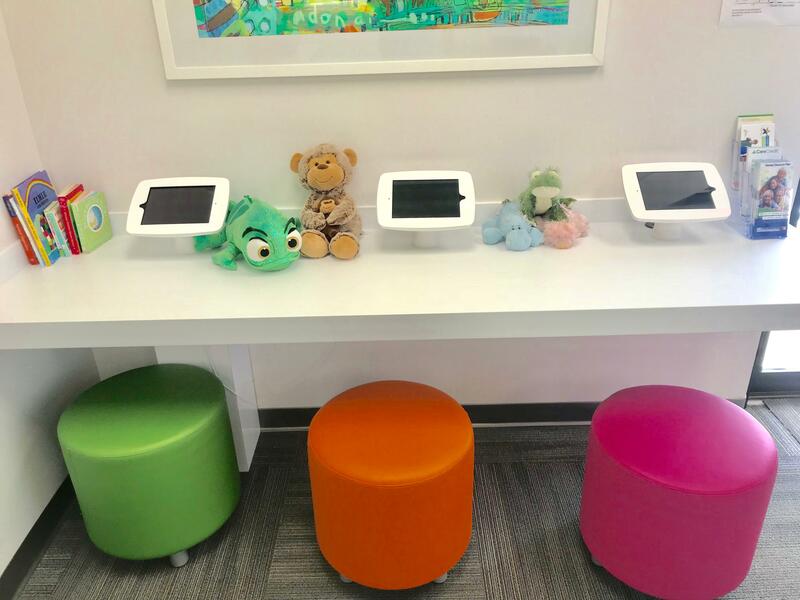 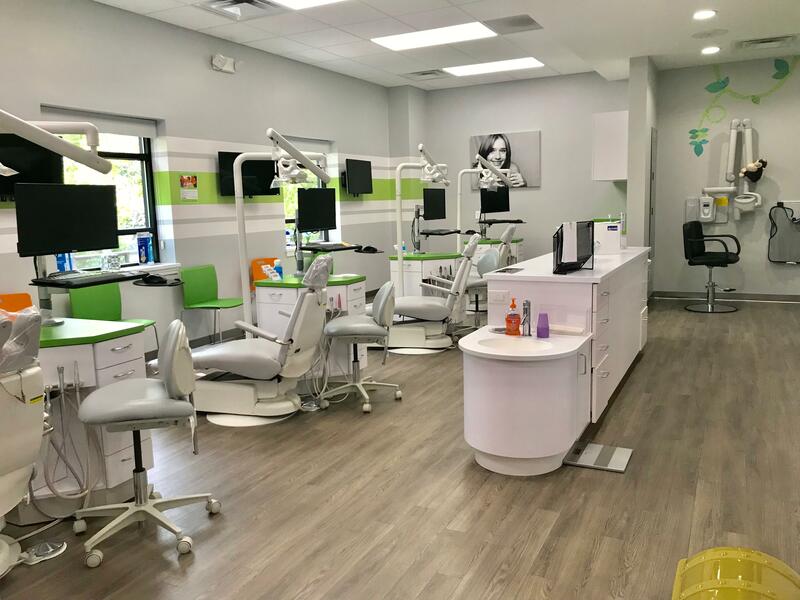 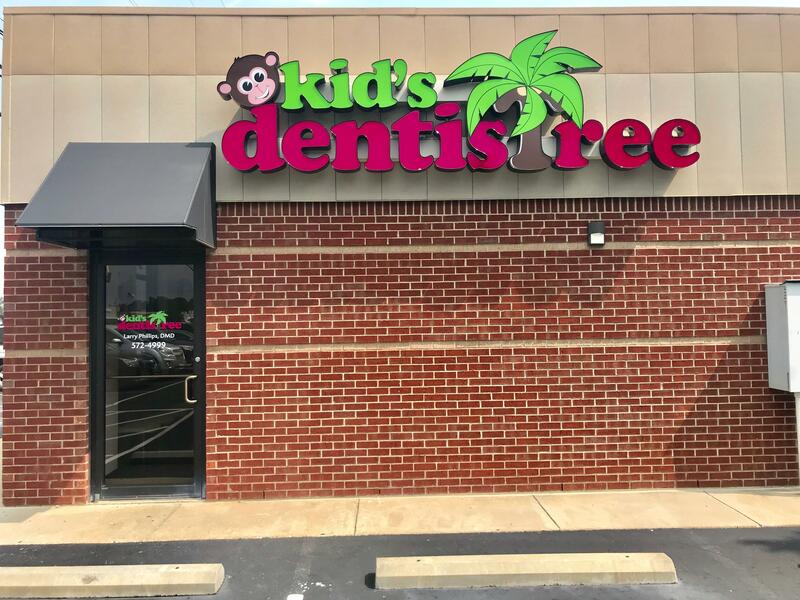 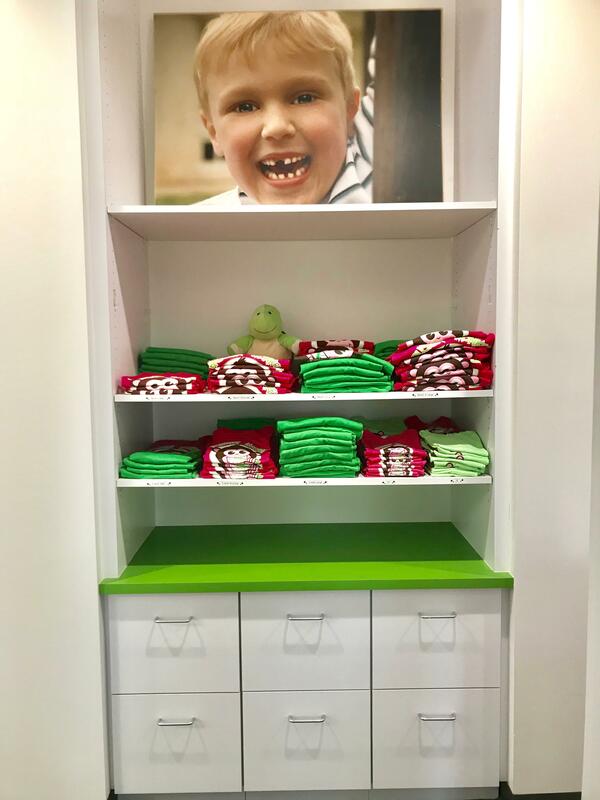 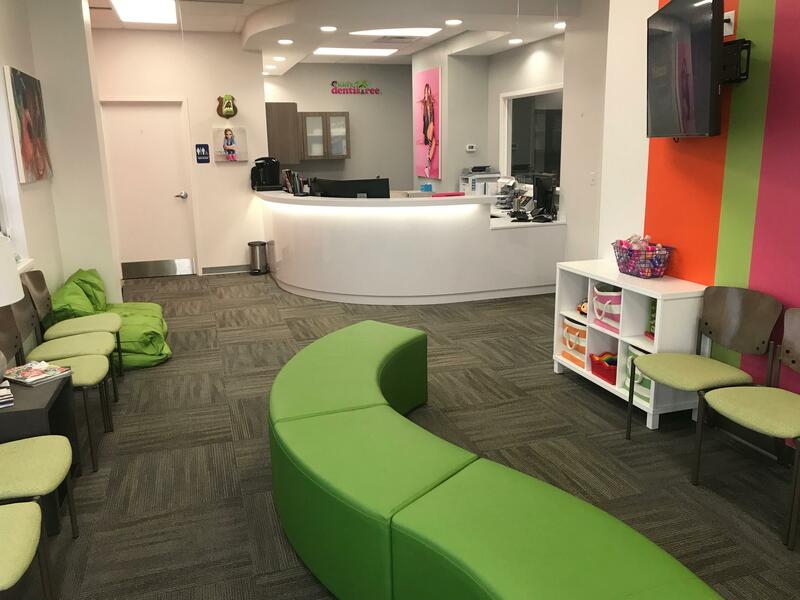 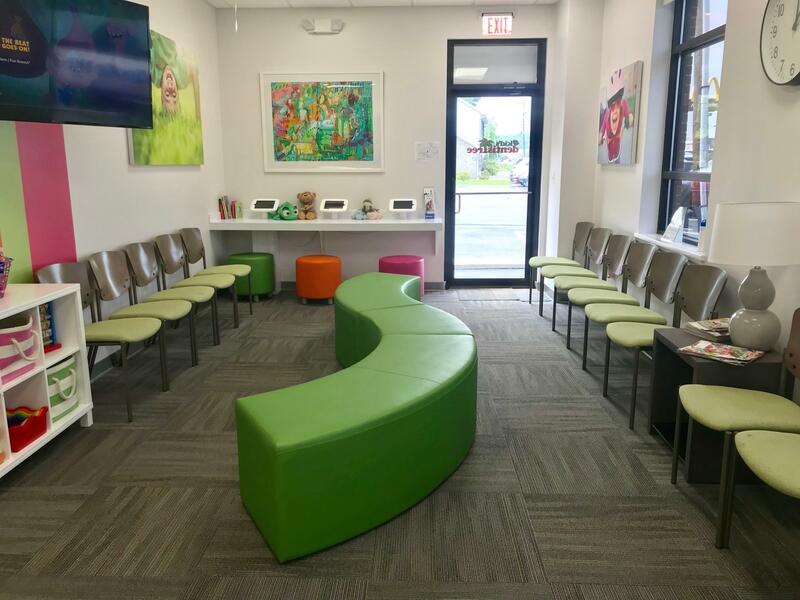 A fun, family-friendly dental practice just for kids. 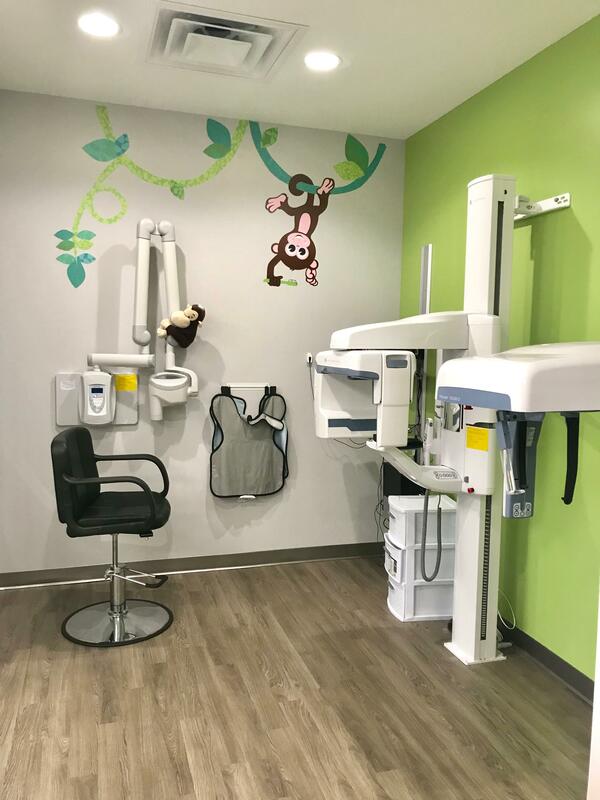 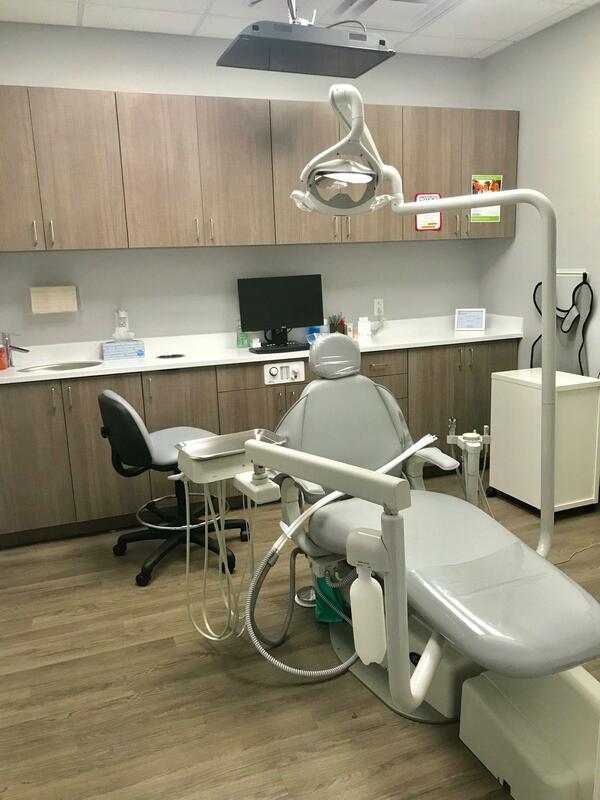 All of our patients, from toddlers to teens, love how we take the anxiety out of going to the dentist. 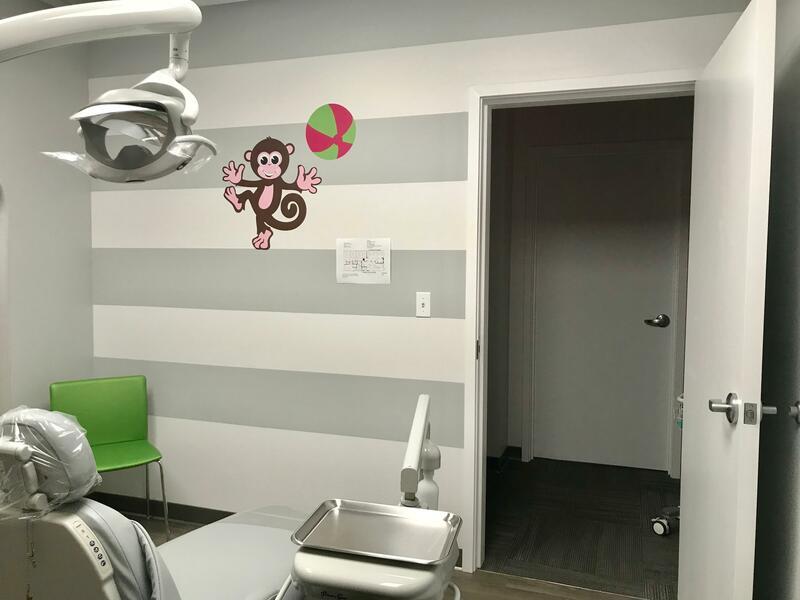 In fact, we make it fun! 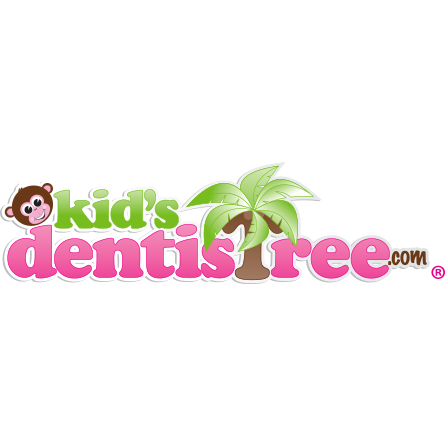 Help your child start a lifetime of healthy smiles today.